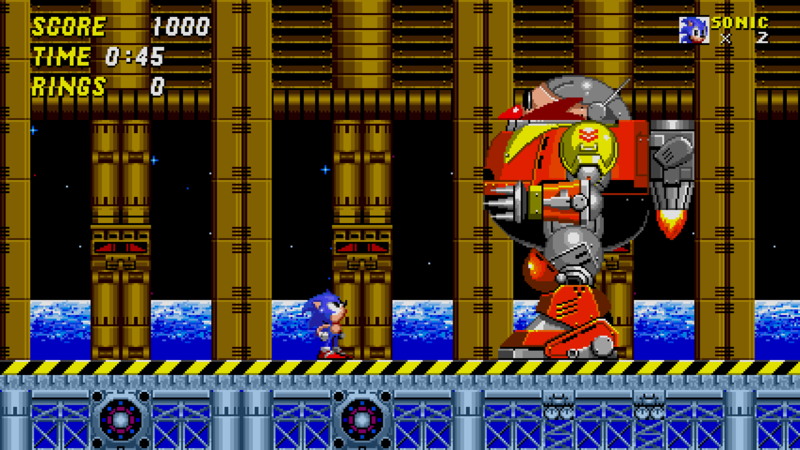 Speed back in time to destroy the devious Dr. Eggman! 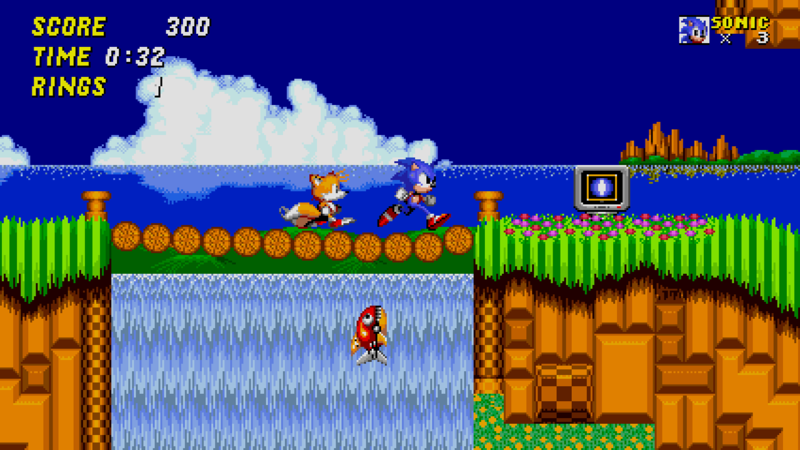 Speed back in time and discover the game that first united Sonic the Hedgehog with his amazing flying sidekick Miles "Tails" Prower. 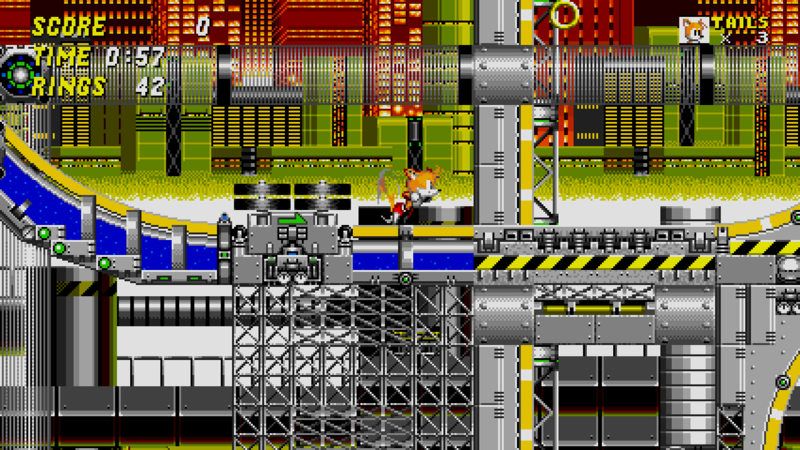 Run through high speed levels packed with enemies and hazards as you zoom along loop de loops in your mission to destroy the devious Dr. Eggman. 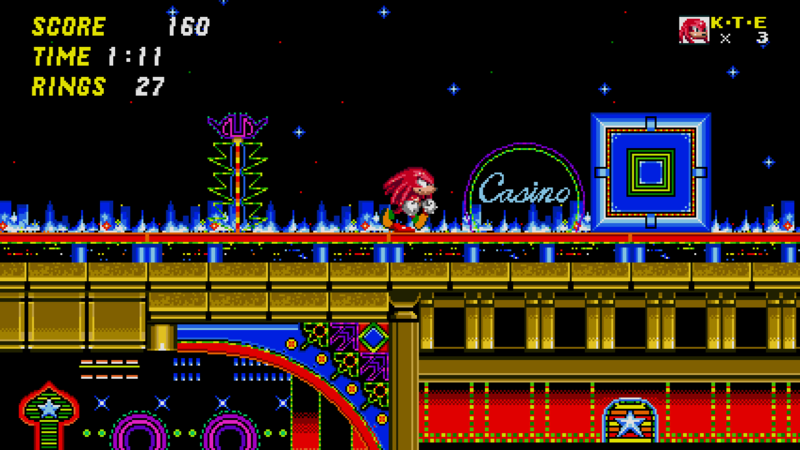 Race as Sonic and Tails through high speed environments such as Casino Night and Chemical Plant. 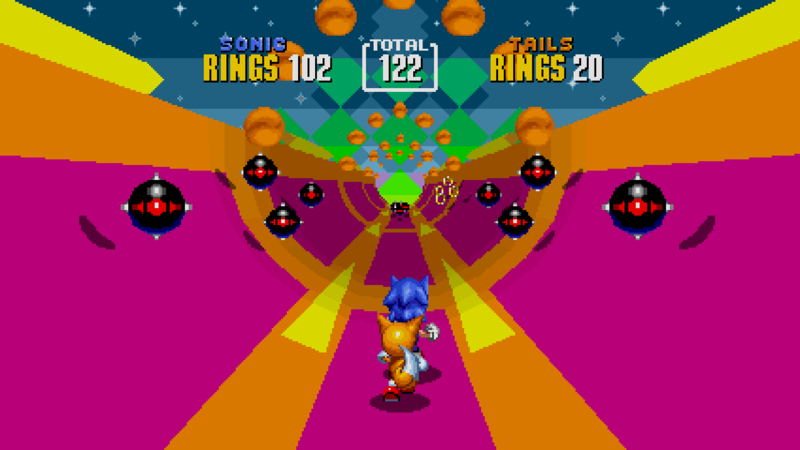 Destroy Dr. Eggman in epic boss battles or aim for the high score in Sonic 2's iconic half pipe Special Stage. An all new 'Boss Attack mode' challenges the player to defeat all of the game's devious bosses in one run. 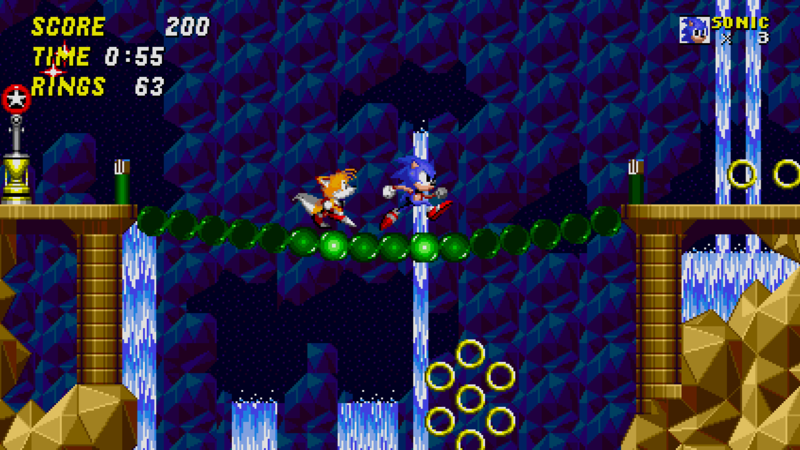 Additionally choose to play the game as Knuckles in addition to Sonic and Tails. 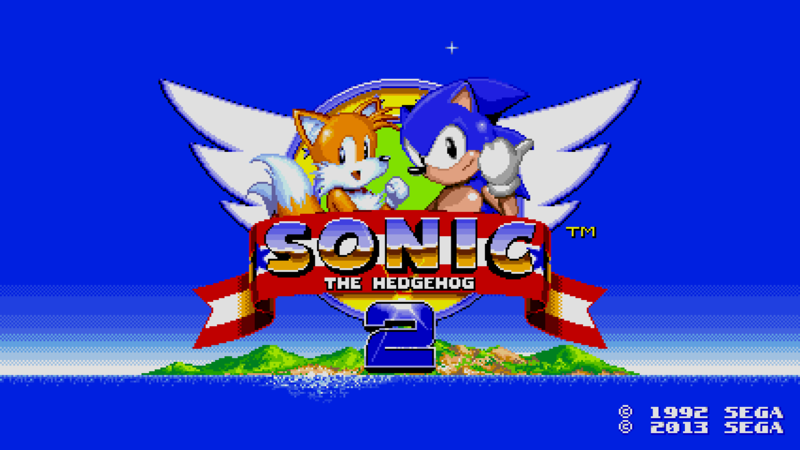 Rebuilt from the ground up for mobile, Sonic The Hedgehog 2 offers upgraded graphics, including widescreen display and a smooth 60fps frame rate, plus a re-mastered soundtrack. © SEGA. All rights reserved. SEGA is registered in the U.S. Patent and Trademark Office. SEGA, the SEGA logo, the SONIC TEAM logo, and SONIC THE HEDGEHOG are either registered trademarks or trademarks of SEGA Corporation. KINECT, Xbox, Xbox 360, Xbox LIVE, and the Xbox logos are trademarks of the Microsoft group of companies and are used under license from Microsoft. "PlayStation" and the "PS" Family logo are registered trademarks and "PS3" and the PlayStation Network logo are trademarks of Sony Computer Entertainment Inc. Apple, the Apple logo, iPhone, iPod touch, and iTunes are trademarks of Apple Inc., registered in the U.S. and other countries. iPad is a trademark of Apple Inc. App Store is a service mark of Apple Inc. Android is a trademark of Google Inc. iOS/Android/Mobile Versions Not Rated by the ESRB.